Doing business: Richard Swart struggles to see the upsides of Brexit. Businesses in Leave’s north-east heartland are preparing for an EU deal that – good or bad – will have far-reaching consequences for the local economy, writes Adam Jezard. There was jubilation on the streets of Sunderland in north-east England following the result of the British referendum to leave the European Union. According to the prevailing narrative of the time, the city, with a solidly working-class population in a manufacturing area, had kicked the more prosperous, services-based and middle-class southern parts of the UK, which had ignored their economic pain for decades, in the teeth. But, almost two-and-a half-years later, there is growing disquiet among businesses in the region about the lack of progress and clarity in the UK’s Brexit negotiations with the EU. The north-east exports 60 per cent of its produce to the EU. Foreign manufacturers in the region include Japanese carmaker Nissan and Hitachi, which has its European rail operations based there. Much foreign direct investment (FDI) here is due to good port facilities and close links with mainland Europe. Brexit will have far-reaching consequences for such multinational businesses, the local companies that supply them and the workers who depend on them for a living. In 2017, the north-east secured 3,160 jobs from FDI or reinvestment for every million working-age residents. The UK average was 1,600 jobs for every million workers, according to Invest North East England. The government’s own economic assessments show the local economy could be reduced by as much as 16 per cent in the event of no deal being reached, and by 11 per cent even with an amicable agreement with the EU. It is against this background that the North East England Chamber of Commerce launched its Brexit Ready toolkit, an online resource to help businesses navigate the tricky way ahead. 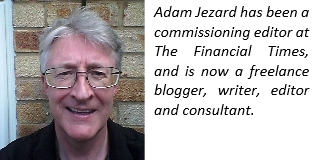 The toolkit offers advice on topics such as access to markets, labour, finance and regulation. VAT changes for businesses is one area executives need to be aware of, he says. Thousands of UK firms could also pay upfront tariffs on all goods imported from the European Union after March 29 2019, the due date for Brexit. 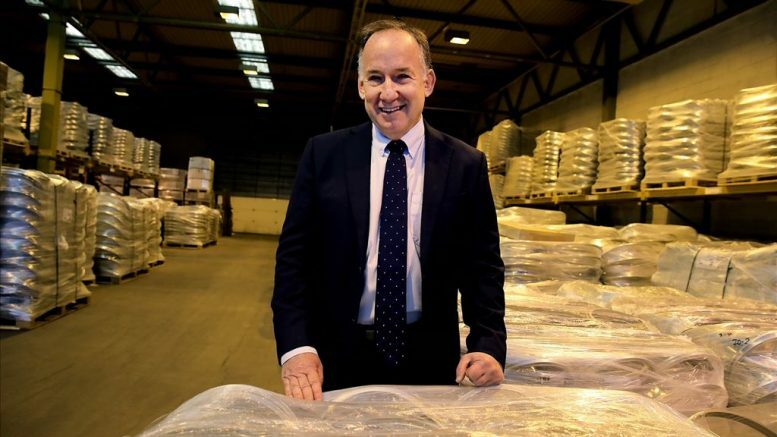 Richard Swart, Global Sales & Quality Director at Berger Group Europe, based in Peterlee, County Durham, says the possible VAT and tariff changes could seriously affect cash flows, particularly for small businesses, and damage companies reliant on cross-border trade. Mr Swart’s company makes closure systems for barrels and drums used by industries ranging from chemicals and pharmaceuticals to oil and paint. “A month ago, one EU customer asked us to do a Brexit audit. Although there’s nothing confirmed [regarding VAT and tariffs], they could be paying us additional upfront import duties of 2.7 per cent-3.7 per cent. “Equally, to ship back to their major UK customers, the upfront import duties to their customer could be 6 per cent. Mr Swart adds that his company would also pay the same duties on imports, which would affect the prices it charges customers. The weaker pound has already pushed up costs for UK clients, he says. In January, during a conference of 150 regional business leaders in global supply chains, it was discovered that local preparation for Brexit was polarised between no preparation whatsoever or moving to the continent. Mr Ramsbotham says financial services businesses were the ones immediately considering moving as they will lose “passporting rights” that allow them to serve the EU. Next to follow were food and drinks businesses, which have additional regulatory hurdles and wanted direct single-market access. Certain rules of origin stipulate a minimum percentage of raw material that make up the finished product must be of EU origin. But many companies were unaware rule changes would hit them. “A business exporting to Norway didn’t realise they only got preferential tariffs because 60 per cent of product is made of EU content,” Mr Ramsbotham says. “If you’re working with an EU business but manufacturing in England, then your UK input won’t necessarily be included as part of the EU content post-Brexit. Since the toolkit was launched, the government has issued the first tranches of its promised “technical notices” regarding post-Brexit trade. Their suggestions for executives included hiring customs brokers, investing in warehousing space, hiring freight forwarders and logistics providers, updating software and renegotiating terms with EU customers and suppliers as new tariffs kick in. “It doesn’t take much reading to realise some are pretty flimsy and others are statements of the obvious. 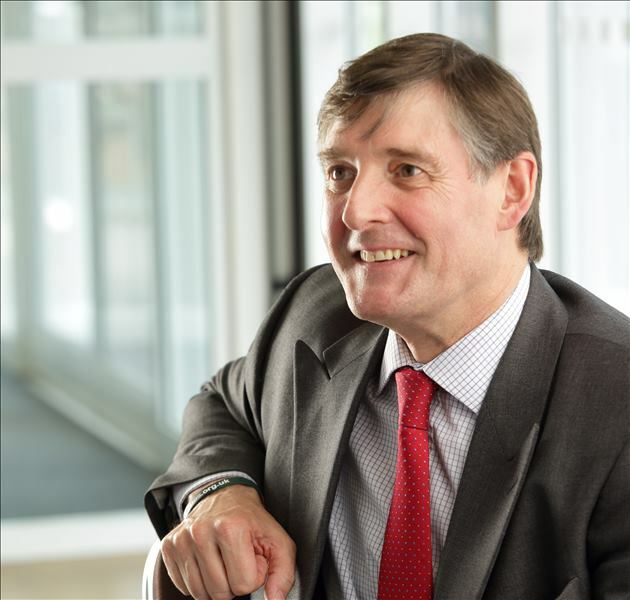 I haven’t seen much in there every business will think they can act on immediately and I don’t think they’ve helped to calm nerves,” Mr Ramsbotham says. Mr Ramsbotham has doubled the size of the Chamber’s staff dealing with customs arrangements but says this is “a drop in the ocean”. Neither he nor Mr Swart see the chance of many opportunities being created post-Brexit. “I struggle to see the upsides,” Mr Swart says. Mr Ramsbotham agrees they are difficult to find but says: “There are one or two. For example, we’ve been looking at setting up a free-trade zone [in which goods can be handled differently to normal rules]. We’re not pushing it just now, but we looked at what we would need to do to set it up. Mr Swart says the Brexit process is having “a gradual corrosive effect on the attractiveness of the UK, and north-east England in particular, as a place for business to access and strengthen their position in the biggest single market in the world, which is the EU”. Mr Ramsbotham adds he has been noticing a gradual change of tone among those who backed Brexit. “I was at a dinner with a lot of factory floor workers from a number of different businesses and it was the topic on everyone’s lips. They were looking for reassurance about the impacts it would have. My only answer was that it depends on what the government can deliver in the next six months.